Other: Need is the first book in the Need Pixies series. Captivate and Entice are already out. Book 4 is expected to be published in 2012. 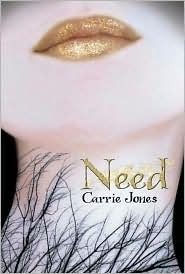 Need is about Zara, who is sent away by her mother after her stepfather died. She is sent off to live with her grandmother in the cold, cold Maine. 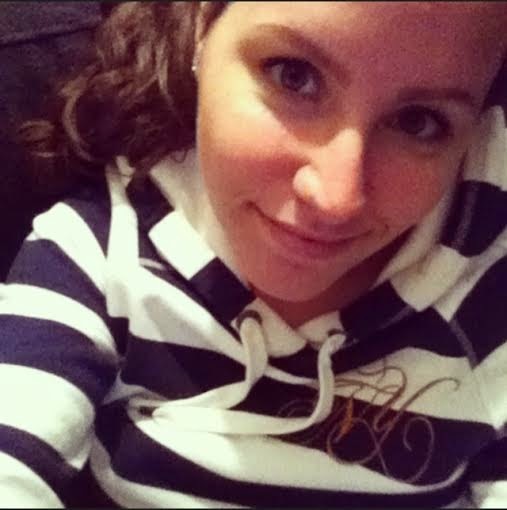 Zara suddenly sees the man that has been stalking her again in Maine - and again and again. Something's not right.. It turns out that the sleepy Maine town isn't as normal and quiet as it may seem, and everything points at Zara. 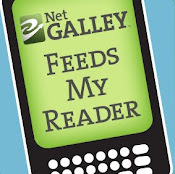 If you haven't read Need yet, I highly recommend you do! I'm glad that I already have the second and third book (Captivate and Entice), so I can pick up the series again soon. Yay! Someone else who likes Need as much as I did! I'm glad you liked it. I don't get why other people just hate this book. Great Review!